Did you forget the pattern of your Android phone? Is your Android phone locked on the screen and you are not able to access to it? Did you forget the lock password (PIN) of your phone? Don’t worry. 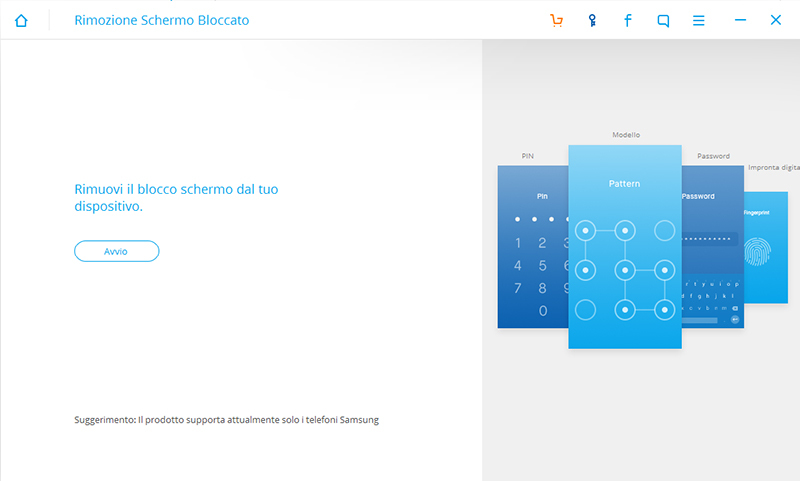 Here we want to show you how to unlock your Adroid phone if you forget the lock pattern or lock screen password. The software that can help you is dr.Fone Unlok [Android], a software able to remove lock screen from some of Android devices, without losing data. Here are the steps to follow to remove forgot pattern or password. 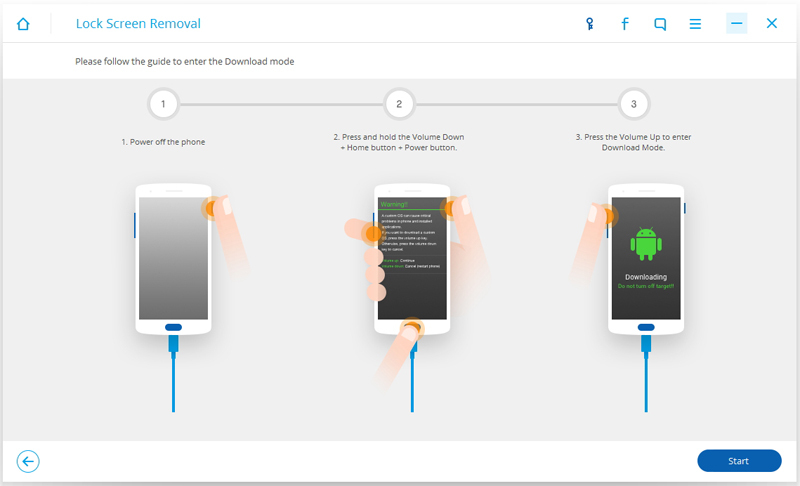 Connect your Android phone to the PC using a USB cable and click on UNLOCK feature to start it. Once in download mode, the app will start downloading recovery package. When the recovery package downloading is completed, dr.fone will start to remove the screen lock. Wait until on the screen you will read “Remove password completed”. Restart your phone and there will be no lock pattern or pin to enter. That’s all. Your android phone will unlocked and you will be allowed to access to your data: contacts, photos, messages, videos, and so on!